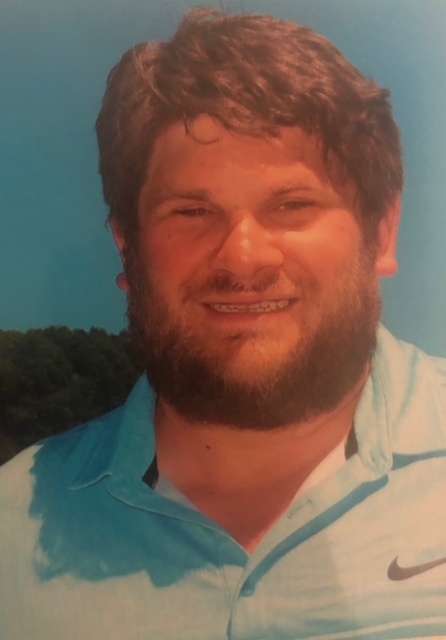 Robert M. DeCarlo of Circuit Rd., Winthrop passed away unexpectedly from complications of asthma on January 18, 2019. He was 35 years old. Born in Natick he was the beloved son of Janet DeCarlo-Staples (Killion) and her husband Jim and Robert DeCarlo and his wife Valerie. A life long resident of Winthrop he was employed as a plumber working with Local 12. 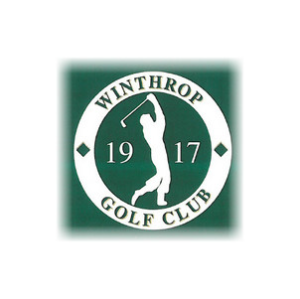 He was a member of the Winthrop Golf Club, the Ferncroft Country Club and a former member of the Point of Pines Yacht Club. He was the dear brother of Christopher J. DeCarlo and his wife Nicole of Lynnfield and the loving nephew of Michael and Carol DeCarlo, Deborah and Anthony Zinna, Donna and John Bogan, Joyce Murphy and Deboria Burtt. Family and friends are cordially invited to attend the visitation on Tuesday, January 22, 2019 from 4:00 to 8:00 PM. The funeral will be conducted from the funeral home on Wednesday, January 23, 2019 at 9:00 AM followed by a funeral mass in St. John the Evangelist Church 320 Winthrop St., Winthrop at 10:00 AM. Interment to follow the mass in the Belle Isle section of Winthrop Cemetery. Rob's brother Chris, will be participating in the "Fight for Air Climb" in honor of Robert on March 30, 2019 with his colleagues from the Lynnfield Police Department. The funds they raise will help provide patient education, support research and advocacy efforts for everyone living with lung disease including COPD, lung cancer and asthma.